Just as our designs are influenced by cultures and lifestyles spanning the globe, our clients hire us from all over the world. Driven by today’s technology, Paysage Home renders virtual designs inspired by the comforts of home – no matter where home is. Paysage virtual design service connects you with top interior designers that listen carefully to you and make the online design experience one of enjoyment and satisfaction. We don’t dwell on distance; instead, we pursue relationships to ensure each design is unique and true to you. With telephone, email, and video chat, our Paysage designers telecommute right to your space. We will work in harmony to collaborate, discussing your lifestyle, priorities, and establishing a budget. Share measurements, inspiration, and preferences with your designer. Watch as we translate your thoughts and ideas into an artistic expression of the natural elements in design. Your Paysage interior designer will offer concepts and renderings, presenting a scheme and a plan of action. Share as much feedback as you like, after all, the goal is to help you love your home. 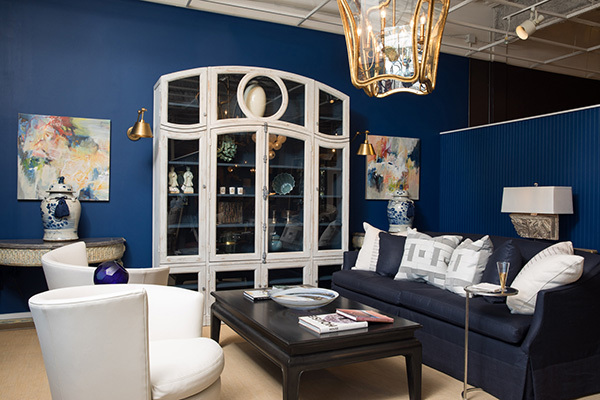 Complete your space with the furnishings and accessories that bring your design to life. Your designer will schedule and supervise all installations and deliveries, even from afar. Even after you receive your scheme and renderings, you are under no obligation to purchase the pieces used in the design. From new construction design to a charming face-lift, Paysage home design and décor helps steer you toward a favorable outcome, balancing design decisions and your style preferences. Contact us today to receive a quote on professional online interior design services.